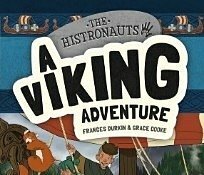 The next installment in this award winning series- When the Histronauts travel back in time to the Viking era they’ll need your help to uncover the secrets of the past. Forage for food, decipher runes, build beautiful burial boats and hear all about a Viking raid. An exciting mix of story, facts and activity! 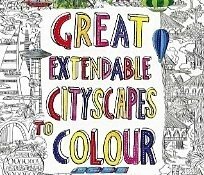 The ultimate travel colouring book- from an imagined city of the future to a forgotten city that has been reclaimed by nature, the huge, extendable colouring scenes in this book fold out to an impressive 690 mm and are teeming with details to discuss and discover as you colour. Blue Peter Book Award winner 2018! Have you ever wondered what exactly does go bump in the night? 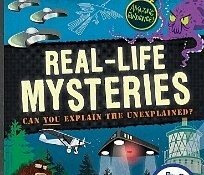 From mysteries like Shackleton’s ghostly companion to the Loch Ness Monster and friends, read the amazing evidence about these mysterious cases and make up your own mind. Practise your card magic tricks whilst learning a language! 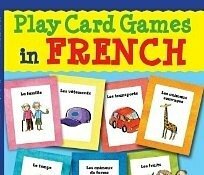 Over 100 cards with essential vocabulary, pronunciation guides plus additional ways to use the cards. The activities are tried and tested by a teacher and tutor. Magic tricks and competitive card games are fun in any language - the words on the cards are just the beginning! 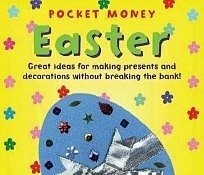 20% off this April- get crafty at home with ideas for gifts, cards and decorations using materials that won't break the bank! 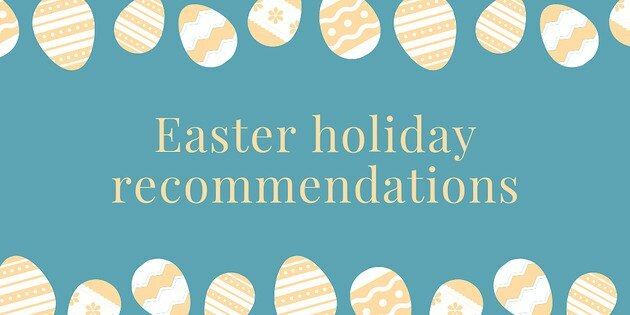 Learn something new together this holiday! 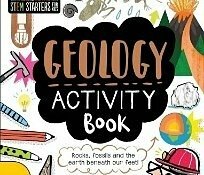 Little geologists will love the mix of non-fiction and activities in this educational book full of BIG ideas. Fun games and puzzles teach boys and girls about rocks and fossils, the power of volcanoes, how earthquakes happen and the origin of the oil that fuels our lives and our world. 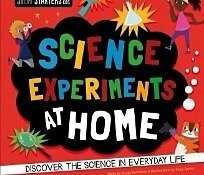 Start a lifelong passion for STEM subjects. Add a twist to bedtime stories- Use the magic of this beautifully illustrated story to introduce young children to a new language. 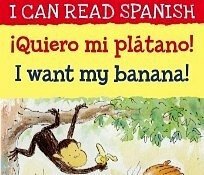 Bilingual text in English and French/Spanish, a pronunciation guide plus helpful notes for parents. Explore the human geography of our world! From languages to population growth, a curious history of fascinating facts and figures is now at your fingertips. What you learn might just stay with you for the rest of your life. Collect all three books in the Geographics series- the wide world awaits!